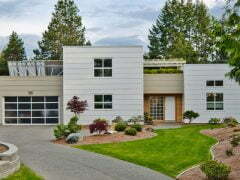 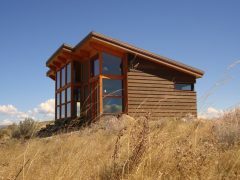 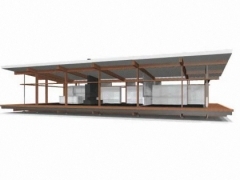 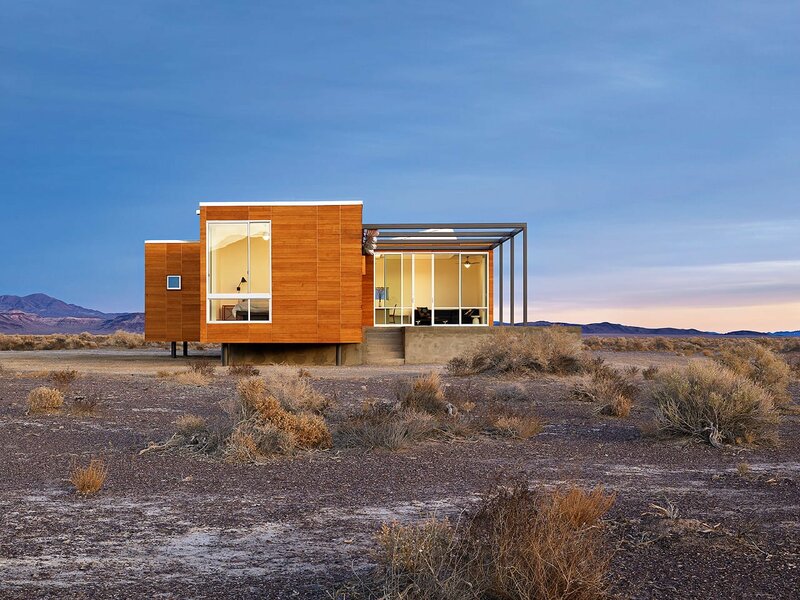 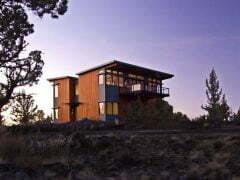 Finding the right modern prefab home is tough. 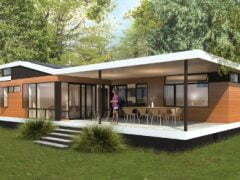 Modern Prefabs can help. 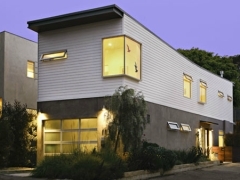 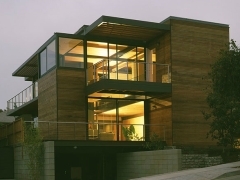 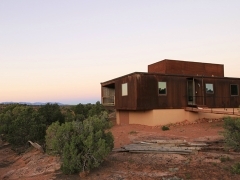 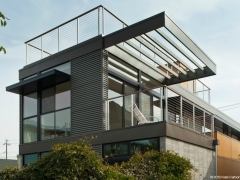 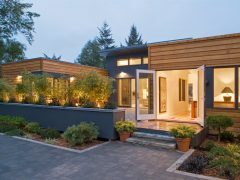 We maintain an online catalog-style database of prefab home designers and their homes, so you can browse through hundreds of homes, view images, compare features and connect with designers to help you find the right home. 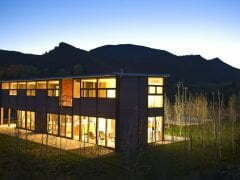 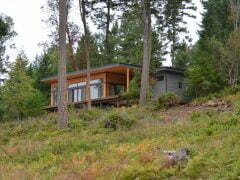 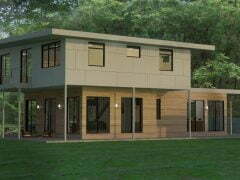 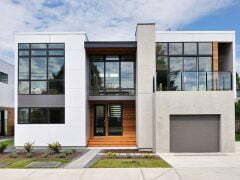 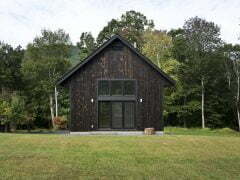 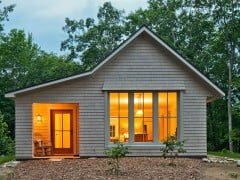 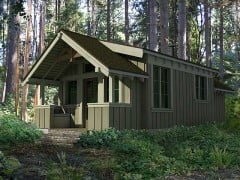 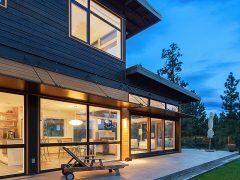 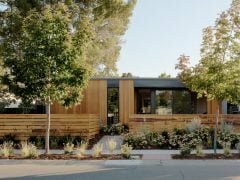 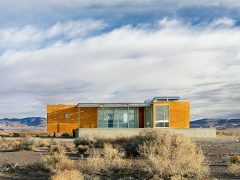 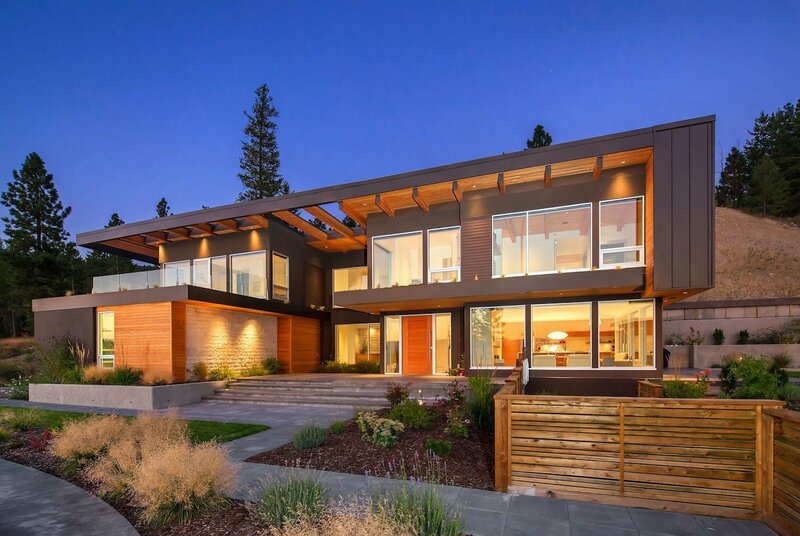 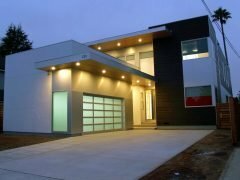 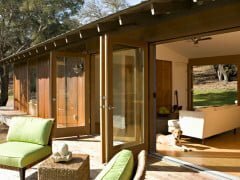 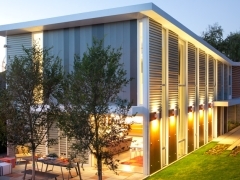 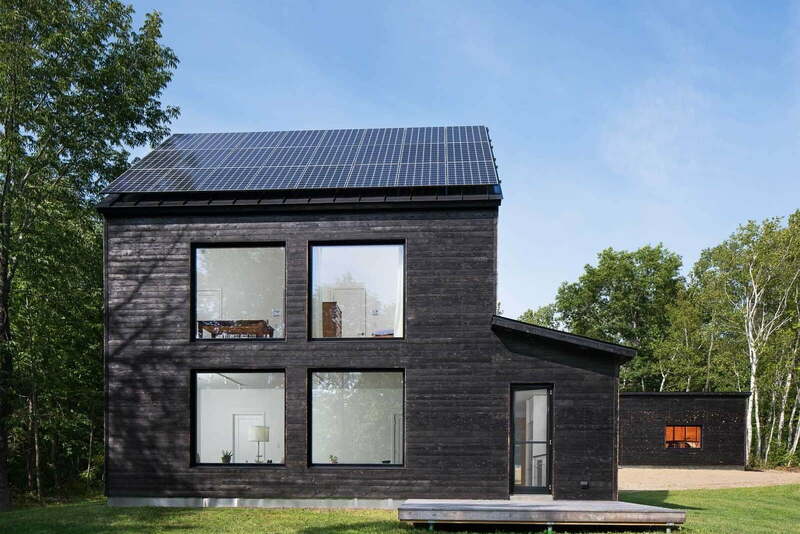 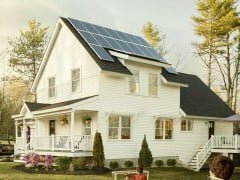 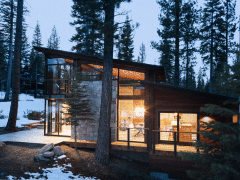 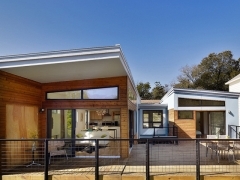 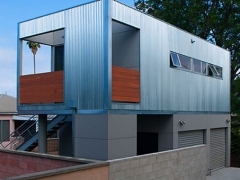 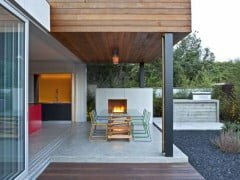 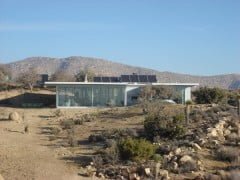 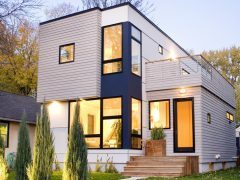 Browse hundreds of Prefab Homes From The Best Designers And Prefab Home Builders and connect with our partner Prefab Review for free prefab home buying advice and assistance.